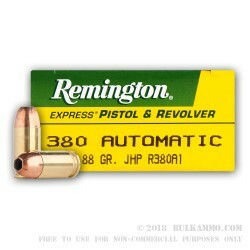 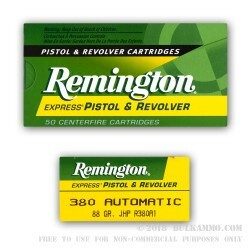 A great round that Remington has recently taken to rebranding as the HTP (High Terminal Performance) round for the .380, this is the Express pistol and revolver ammunition as marketed but it is the same cartridge. 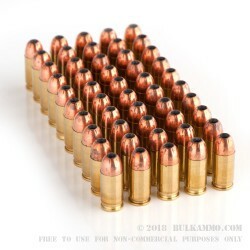 The 88 grain JHP with a projectile profile that will tend to feed well in most mainstream firearms including the hard to feed sub compact framed semi-automatics that are prevalent on the market. 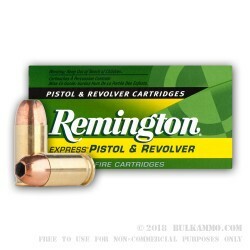 This is a reliable and comfortable round to shoot. 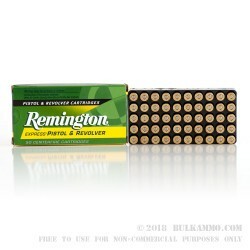 Remington has been doing this ammunition thing for a long time and they have nearly perfected the performance angle for the smaller caliber pistol rounds. 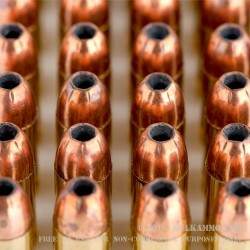 The harmony between the recoil profile, the performance numbers and the actual terminal ballistics leads to a good experience no matter what you are using your firearm for. 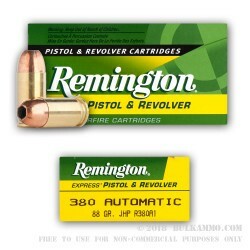 These are a premium round for the .380 Auto/ACP, and pricing reflects that. 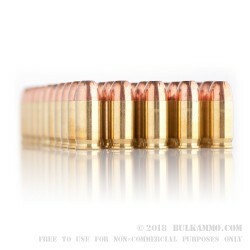 The performance numbers out of the barrel are as follows: 990 feet per second velocity and 191 pound feet of energy at muzzle exit. 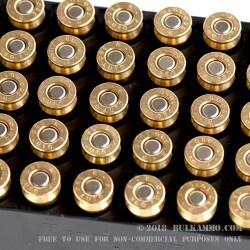 Boxer primed brass rounds out a nice .380 auto round that has a proven aptitude for the self-defense situations it will be put in over the course of its life. 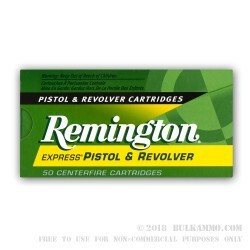 This is a package of 50 cartridges.